Tickets for future events are available just after the prior event is concluded. 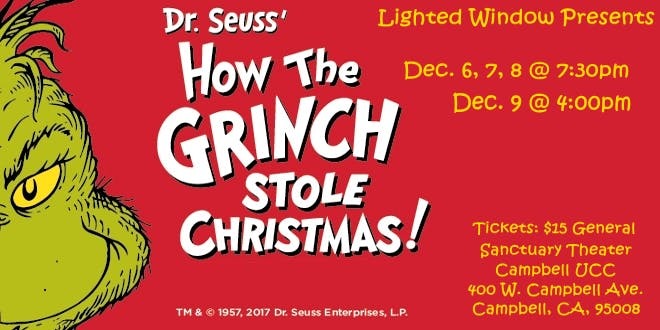 Campbell, CA’s Lighted Window Presents delivers the holiday classic Dr. Seuss’ HOW THE GRINCH STOLE CHRISTMAS live on stage for the whole family! 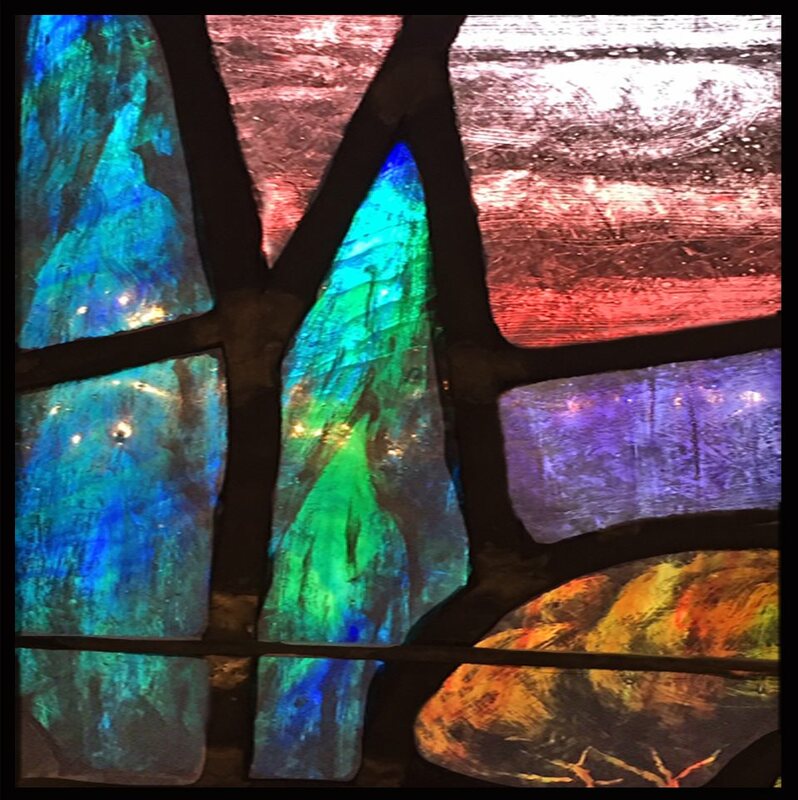 The book is adapted and co-directed for the stage by Michaela Jenichen & Renee Hardin. Lots of fun for all!